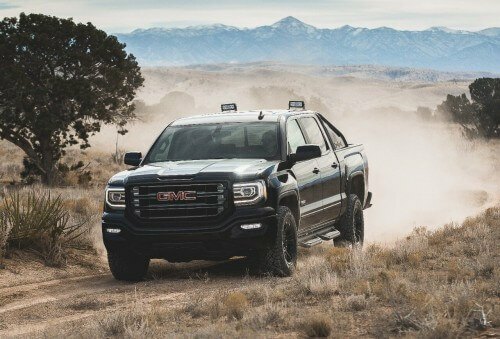 GMC Reveals Sierra All Terrain X - A New Special Edition! 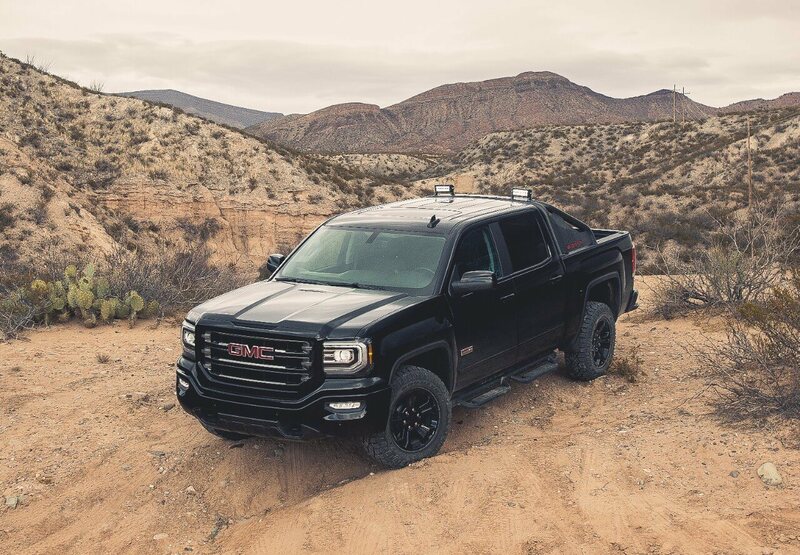 Wallace Chevrolet > Android Auto > Introducing the 2016 GMC Sierra All Terrain X! 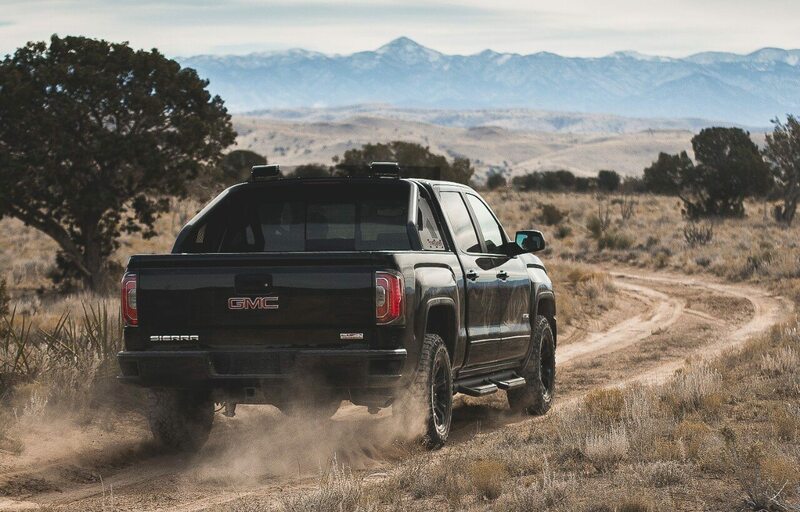 Introducing the 2016 GMC Sierra All Terrain X! Meet the brand new 2016 GMC All Terrain X! Recently revealed by GM Canada, the All Terrain X is a special edition of the of the All Terrain model that features exclusive content, more heavy duty parts and striking looks to match. – Big Mud-Terrain Goodyear Wrangler DuraTrac MT tires , specially designed for off-road use while also retaining a supple on road demeanor. All in all the X simply adds more to an already desirable package. It’s the latest & newest GMC Sierra on the market and we expect it to arrive in Canadian showrooms later this spring. 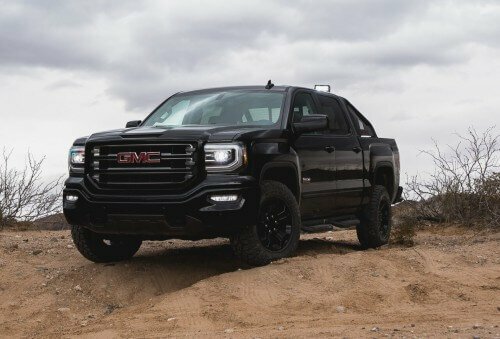 What do you think about the GMC Sierra All-Terrain X? Would you take one home? Why or not?